It is critically important for the founders of a company to intimately understand the company’s key performance indicators (KPIs). Founders cannot hope to grow a company in any meaningful way without an almost obsessive focus on its KPIs. 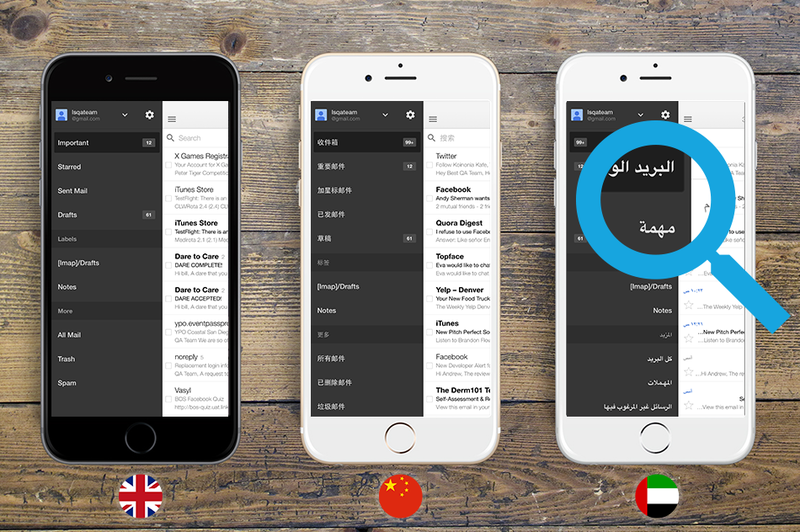 In this article, we talk about how you can make the most of your mobile app localization to raise your visibility in the App Store, increase downloads and create an optimal user experience. It’s no secret that mobile app localization is vital if you want access to global markets. If you’ve been studying the statistics, you’ll know that more than half the world’s mobile phone users are located in Asia and the Pacific region. You’ll have also heard that by 2017, the number of subscribers worldwide is predicted to climb to almost 5 billion. That’s a lot of subscribers. Which means a lot of potential clients who don’t speak your language. Contact : Startup reaches out to investors via introduction or cold request, or investor reaches out to founder. Assessment : The investor evaluates the startup. Deal : The investor is willing to invest and negotiates a deal with the startup.